We will hold the largest ever POP UP SHOP in the Hankyu Umeda Main Store from April 17th to the 23rd. We are waiting for you with the largest lineup of products from spring new works to standard popular designs. 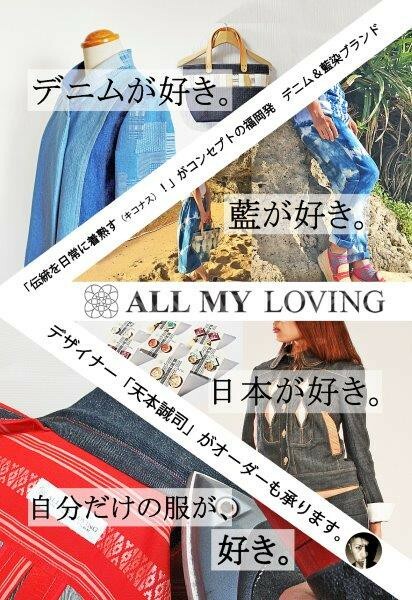 We will also hold an indigo denim denim order by designer Seiji Tenmoto.